Hot on many visitors’ agendas were talks on engaging new audiences, learning and recruiting volunteers as well as taking the opportunity to have a one-to-one session with sector bodies in the Ask The Expert area. The Museums + Heritage Show 2017 has brought together hundreds of museums professionals with more than 50 free talks over the two days and 150 suppliers in close proximity. Visitors, speakers and suppliers ranged from directors to trainees and came from all of the UK and internationally. 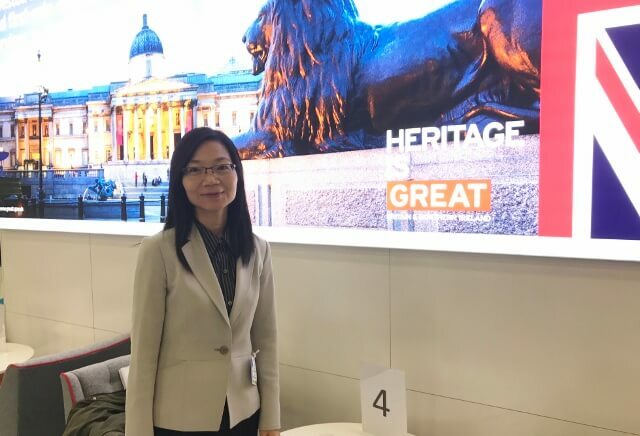 Belinda Wong Sau-Lan, Museum Director Hong Kong Museum of History said she was attending the show with the Department of International Trade, as her museum and one of its branches were about to embark on a major refurbishment of permanent exhibition spaces. They included Jim Stewart, director of ClickNetherfield, who was at the Show to launch a new ultra-high security show case for the sector. And NSC Creative who showcased their ObserVRatarium interactive experience. “Visitors to the Show are asking us how you get VR into museums and we are working with them to make it happen,” said Kyle Jobson, Producer at NSC Creative. Tom Jewkes, Learning Manager, National Justice Museum said he was attending the Show to learn more about best practices and hear about new volunteers, diversification of audiences and engaging with new communities. 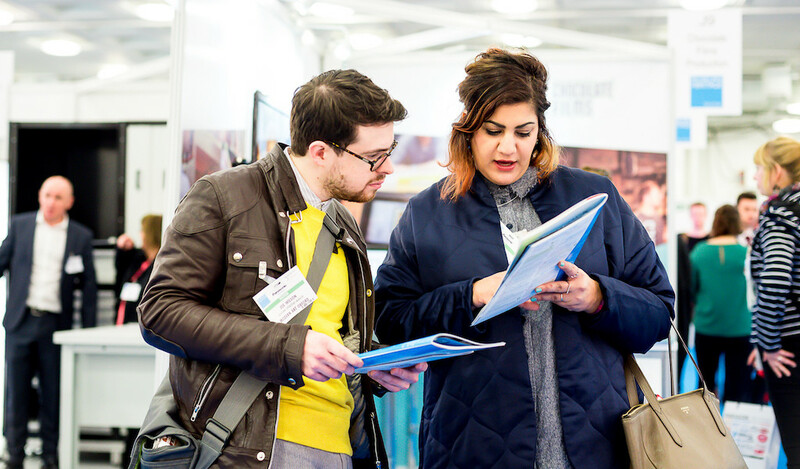 Day Two of the Show offers many highlights including Collecting Now: A talk by HLF on its Collecting Cultures Programme and DIY interactives – practical findings from 10 West Midlands Museums.